My name is Chris, and I am a fully qualified independent driving instructor, covering Coventry, Kenilworth, and Leamington Spa. (Manual gearbox only). My goal will be to train you to be a safer driver for life by developing your concentration, planning, awareness and self-assessment. 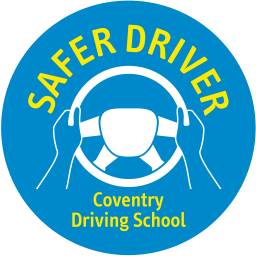 This will help you quickly develop the skills you will need to pass your driving test and to become a safe and confident driver. 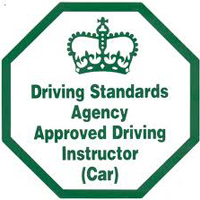 I also provide motorway lessons and confidence boosting lessons for qualified drivers who wish to improve. I am a reliable, friendly, relaxed and calm instructor, which will help make every lesson an enjoyable and rewarding experience. Please mention this internet offer when booking. Please mention this internet offer when booking. For new starters only. My lessons are two hours or one and a half hours long, as I find these are the optimal times for progression. I will do 1 hour lessons in special circumstances. Anytime within 2 years of you passing your test you are entitled to a free 2 hour lesson to further enhance your driving skills. (If you have received 20 hours tuition). All pupils have FREE access to the GO THEORY website, an easy way to revise and practice for the theory and hazard perception tests. If you do not pass your test first time, I will pay for your second test. (If you have received 20 hours tuition). T&C’s apply, please request a copy. 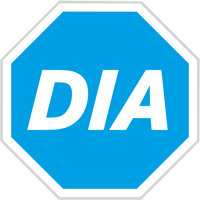 I follow the DVSA learning to drive syllabus to ensure that you are skilled in all the key areas before taking your test.